Advice for families from adoptive parents to answer adoption-relation questions. Growing up with two fathers can present children with obstacles to overcome in public and with their peers at school. Over the course of their childhood, these kids will learn the best ways to handle social interactions regarding their family composition. Some adoptive families have provided us with advice for parents and their children to answer adoption-related questions. 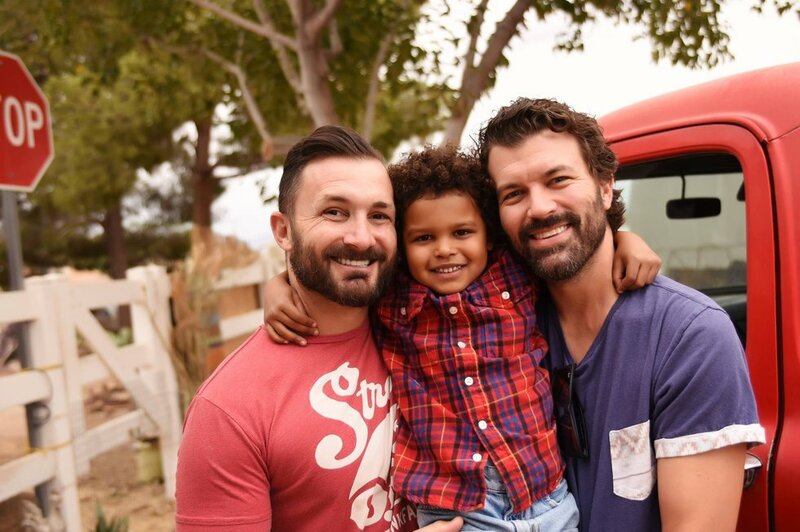 How Hard Is It For Gay Men to Adopt a Baby? It's one of the most common questions that gay men considering fatherhood ask: how hard is it to adopt a baby? 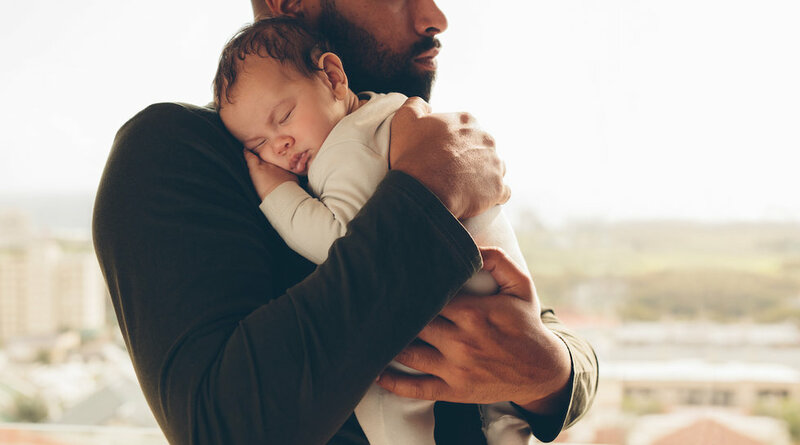 As a social worker and new gay dad, the two questions I'm most often by people interested in domestic infant adoption are these: Is it hard to adopt a baby? How long will it take? These are dreaded questions for an adoption social worker. When I disclose to a prospective client that my husband and I adopted a baby, they are always curious about how hard the process was and how long it took us. My answers are usually, “yes! 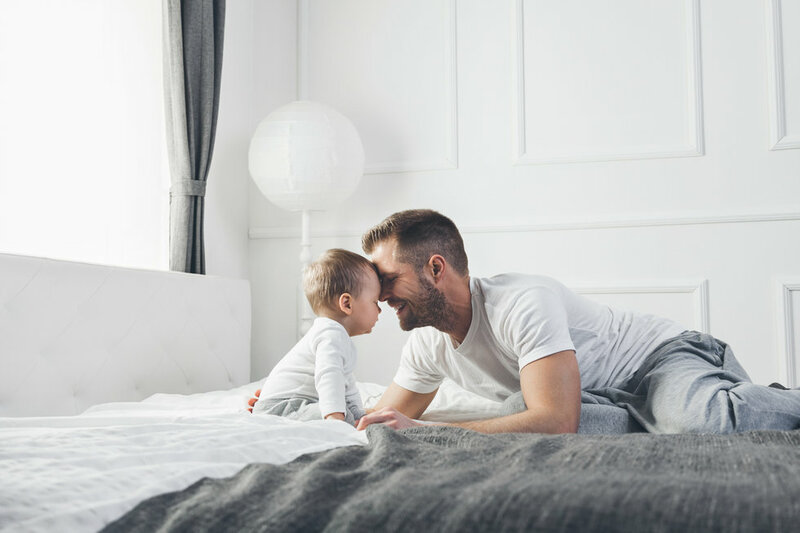 It was hard, but not for the reasons you think" and “It happened a lot sooner for us than many, but often the amount of time it takes to adopt a baby is up to the prospective adoptive parent(s)." Can I adopt a baby internationally? I can go on for days regarding logistical difficulties in adopting a baby, whether it's internationally, domestically, or from the foster care system. The short answer is adopting a baby internationally is rare, especially if the prospective adoptive parent(s) are requesting a baby with little to no special needs. Can I adopt a baby from foster care? Adopting a baby in foster care is even more rare; unless the prospective adoptive parents started as foster parents, and undertake the emotional risk of growing attached to the child, only to have that child reunited with their birth family. Typically, the primary goal for a young child in foster care is reunification with their biological family. By the time parental rights are terminated and the child is legally free for adoption (especially in New York State), the child is a few years older. How do I adopt a baby domestically? Adopting a baby domestically, whether through an agency or an adoption attorney and social worker, is also no easy task. Of course, the steps prospective adoptive parents must take to become a "waiting family" (a.k.a. home study approved and currently waiting to be matched with a prospective birth mother) are difficult. Obtaining all the necessary documents, having fingerprints taken, background checks, references, birth certificates, marriage licenses, home visits, required trainings...it's a lot! The waiting period can be excruciatingly difficult, both from a financial and emotional perspective. Weeks or even months may go by without a peep from a worker or from a prospective birth parent. What's the hardest part of the adoption journey? Personally, and professionally speaking, one of the hardest parts of adopting a baby is after you have been matched with a prospective birth mother. The days, weeks, and months leading up to the baby's birth can feel like years, decades and centuries. This is especially true if the adoption is a semi-open or a totally open adoption, which is a whole separate topic. Legally, a birthmother cannot sign surrender documents until after the child is born and in many states, days after the birth. It's during this time, regardless of how long you have been matched, my clients share that this is the most difficult part of the entire process. It's during this time that I've had clients call or email me asking what they should be saying or how often they should reach out to the prospective birth mother without seeming annoying and desperate. There is so much anxiety and fear during this time. It's immeasurable and unequivocally the hardest part. You begin to question if you said the wrong things and ask "Why haven't I heard from her? ", "Should I maybe ask her if she got my text? ", "Can I ask her if she's taking care of herself and the baby?" Please do not ask her these questions. This part of the adoption journey is probably one of the most agonizing and scary for a prospective adoptive parent, but there's a light at the end of the tunnel! It's also during this time that you begin to develop a relationship with a woman who has decided to place her child with you and there is no better gift than that. She may ask you to accompany her at doctor's appointments and she may talk to you about her life and life circumstances that lead to her decision to make an adoption plan. This information will become invaluable as your child grows and begins to ask questions about his or her birth family. So, the answer to the question, "is it hard to adopt a baby? ": Yes! You have no idea how hard...but it's absolutely worth it! Visit Mark's website and Facebook page, also you can follow him on Instagram as well. Have a question you want one of our experts to answer as part of our Ask An Expert advice column? Send an email with your question to dads@gayswithkids.com with “Ask An Expert" in the subject line. This gay dad-to-be recently completed the home study and he's sharing everything he learned from the experience. I'm not sure why, but it doesn't seem like anyone ever talks about the home study. Perhaps I glossed over the provision in all of the paperwork that comes along with adoption that says that talking about home study is taboo. Or maybe there's an unspoken agreement – “the first rule of home study is: you do not talk about home study."